You may have noticed how most lessons on exotic scales for guitar just show you a couple of scale patterns and call it a day. 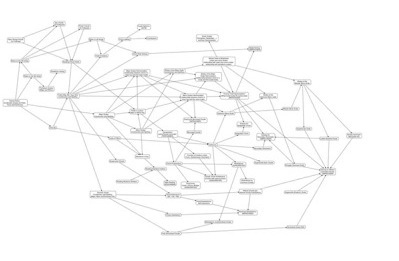 While it's cool to know scale patterns, those are not enough for you to actually make music with the new scale you have learned. Today we will take one of the most interesting exotic scales - the Hungarian Minor, also known as the Double Harmonic minor - and together we will see how to actually make music with it. We will look at its chords and how to put them together and even how to use some of the most dissonant options to good effect. 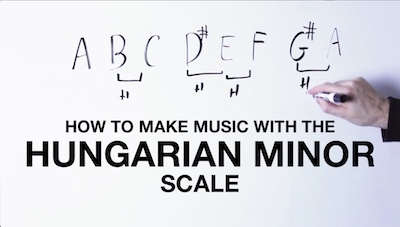 In just a little more than 5 minutes from now you will be able to make music with the Hungarian Minor scale and create sounds that you have not used before. And if you want to learn more about scales, modes, and the chords that go with them, check out the Master of the Modes course that will help you with the modes of the major scale, harmonic minor, melodic minor, etc. and especially on HOW to use all this knowledge to actually make music.